The Multi-Brush #2 includes a special flow restrictor for easily applying a topcoat sealer. 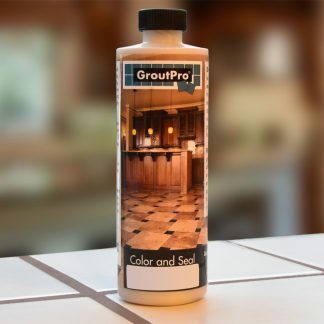 Applying a topcoat to grout lines creates a high-quality finish that improves durability. 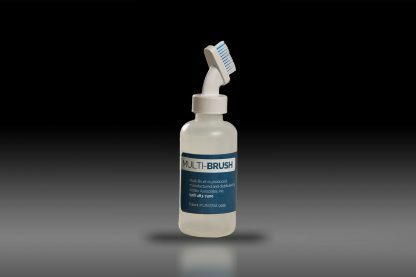 Like the Multi-Brush I, this tool greatly simplifies the grout sealing process. To clean this tool after use, rinse thoroughly with warm water.